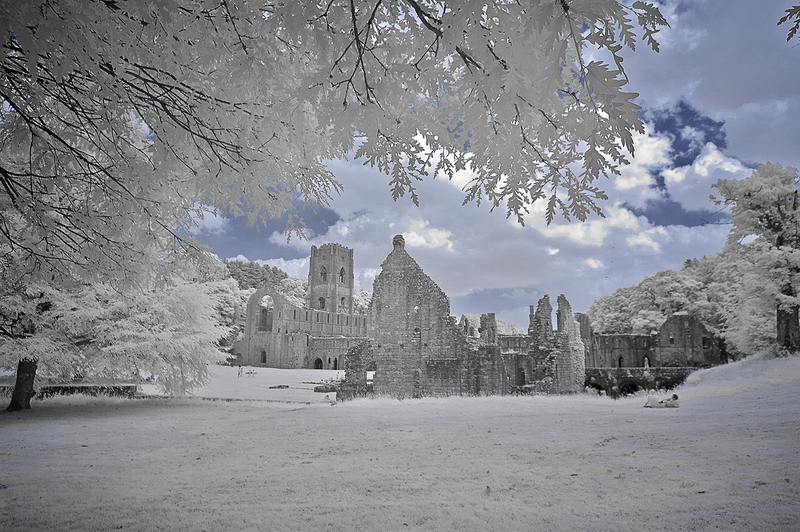 Fountains Abbey is one of the largest and best preserved ruined Cistercian monasteries in England located approximately three miles south-west of Ripon in Yorkshire. 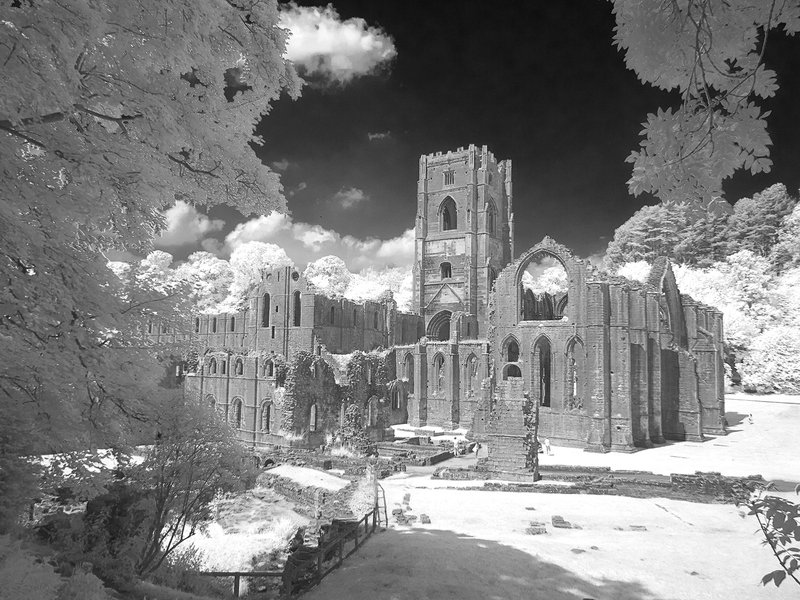 Founded in 1132, the abbey operated for over 400 years, until 1539, when Henry VIII ordered the dissolution of the monasteries. 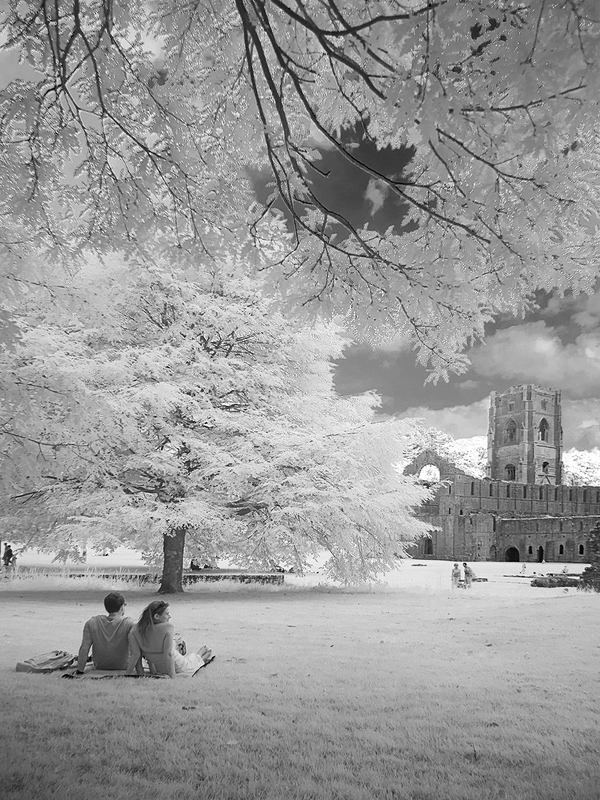 The abbey is a Grade I listed building owned by the National Trust .